What Does Dreaming of Otters Mean? Hopefully, if you are lucky, you have had a chance to see a video of otters playing together in the water. Or, maybe you have seen a video of a mother otter caring for her baby, and when you see these things you just want to pluck the otters out of the water and squeeze the stuffing out of them! You have had the opportunity to see these super playful creatures floating about, holding paws (yes, they really do! ), and even cuddling with their young – but have you ever wondered what the otter might mean if it pops up in your dream narratives? The behavior of the otter will tell you so much about the meaning of the animal when it crops up in dream time. 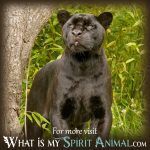 The playful, loving, cuddly behaviors are suggesting you will have similar experiences in your waking life or that it is time to focus on being more playful and loving. The otter finds happiness, joy, and bliss in the simplest of things and it is most happy playing and floating in the water; It teaches you through dream messages that happiness or comfort is not something you find outside of yourself, but within, and material things are not necessary when looking for happiness and joy. The otter is considered an omen of good luck, but it is sometimes associated with the fox and trickster-ish like characteristics too. In Japanese culture and stories, the otter is a shapeshifter that turns into a woman. 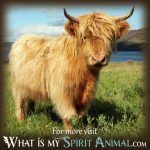 The latter correspondences might come through in a dream scenario and could mean you need to be more flexible, adaptable, and willing to bend in a situation in your waking life. It can also signify the need to get in touch with your feminine side. The realm of the otter is often the water where it loves to play and jump around: If you see the creature in your dreams as it plays in the water, diving deep into the watery depths, then the dream might be telling you it is time for you to dig deep when doing your emotional work. Or, otter dreams are telling you to enjoy some downtime while engaging in some imaginative, and creative ideas. Did you know that otters have to fish at least five hours a day to consume enough food to have the energy and nutrition they need to survive? Here the dream message you are receiving is that there is a time to work as well as a time to play. 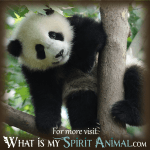 When otter comes calling on you in your Dreamtime, it is your job to explore how you can achieve a balance between work and play, and it hints at the fact that you should continue to nurture and nourish yourself. 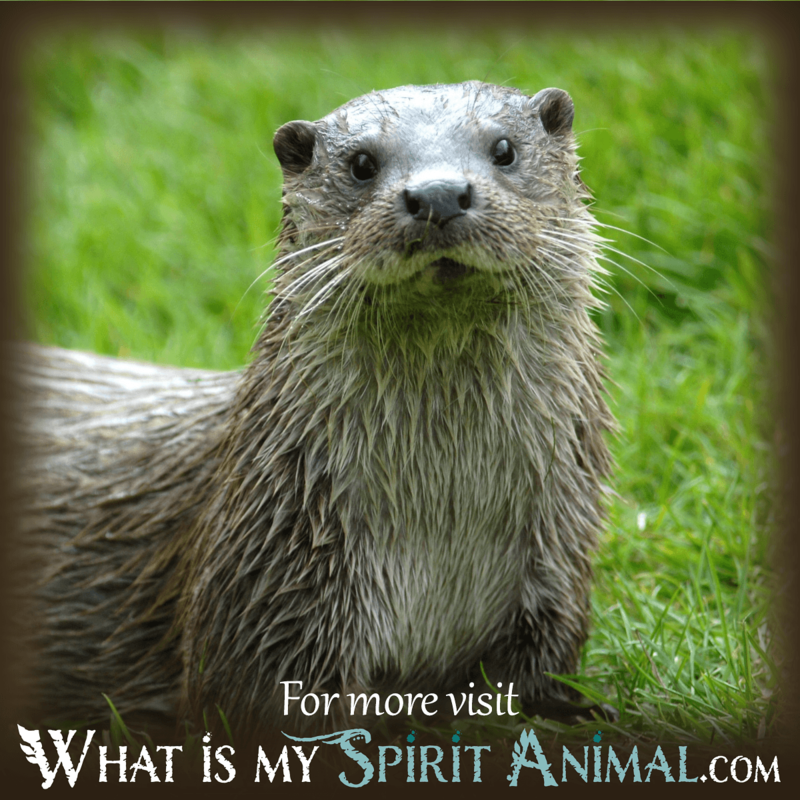 The skill in which the otter dives into the water and swims about is suggestive as well; your dream may be telling you that you will have no trouble whatsoever navigating through an emotional situation or that you will not feel as if you are drowning in emotions or problems. When the otter dives deep into the waters of the river (or sea, depending on the otter that visits your dreams, it suggests the ability to examine what is likely just below the surface of a situation so you can derive greater understandings. 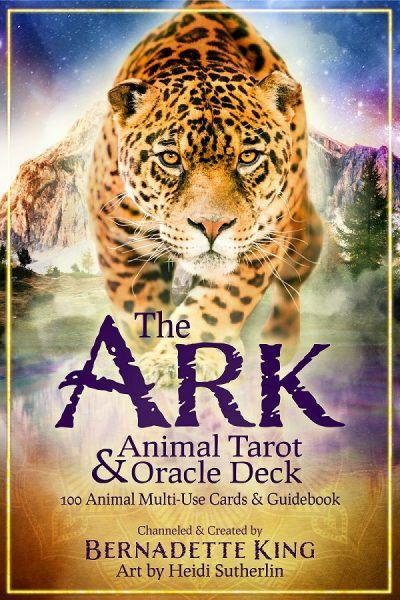 Now, with an understanding of how the playful otter communicates the message of joy and happiness to dreamers everywhere, why not find out about what other animals, birds, insects, reptiles, fish, or amphibians convey to you while dreaming? 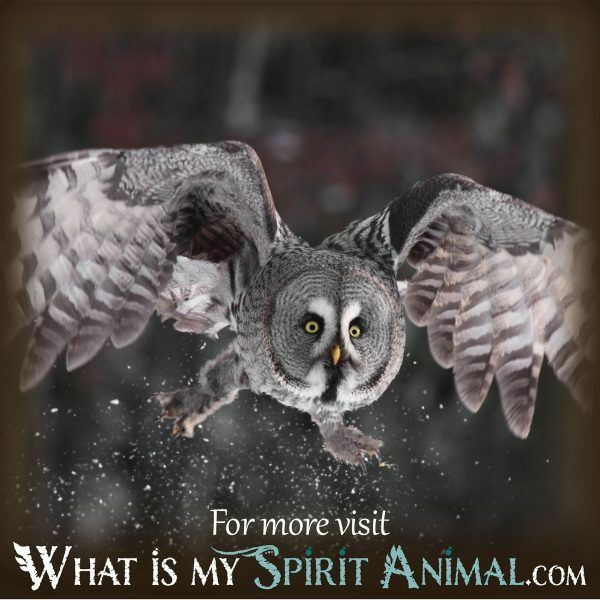 Feel free to enjoy all the material here on WhatIsMySpiritAnimal.com.